Battery type used in products:18650/18500/26650/li-ion battery and so on. 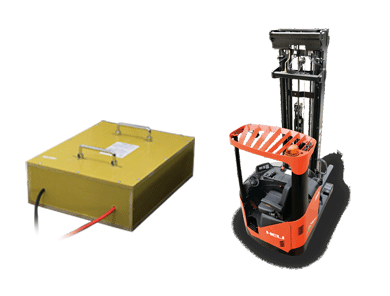 Large cylindrical lithium batteries use high security and high reliability design .Moreover , batteries have explosion-proof valve, PTC and the heat blocking the triple protection. 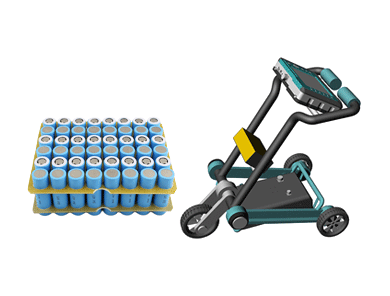 Large cylindrical lithium batteries have the characteristics of high energy density, high capacity, light weight, high output power, memoryless effect, and low self-discharge. 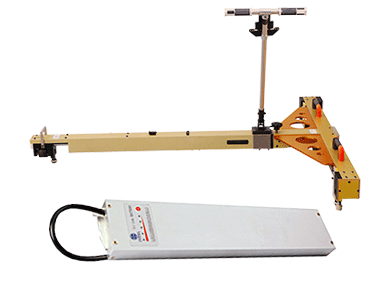 Product design is accorded with UL、CE、FCC、PSE、KC、BSMI、UN38.3、RoHS and related standards. Want to get more information about our lithium ion battery ? 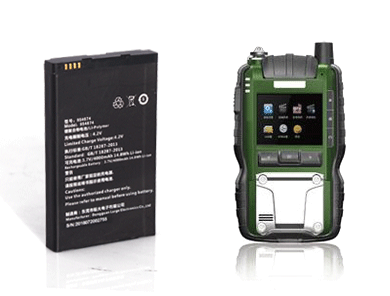 How to Customize Lithium ion Battery Packs ? 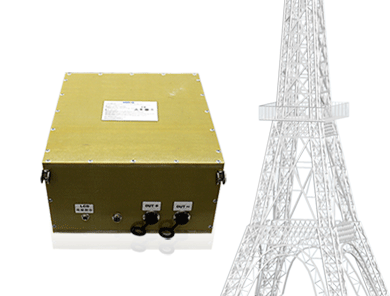 Taking Project Management, technology innovation and elite team as basis, Large Power’s custom li-ion battery products and solutions fully expresses its core competence in fast response, excellence, customization and after-sales guarantee. It creates more value for end users in the process of providing special-usage lithium ion battery products and solutions. Product Request Details: We need you to fill a Product Request Form, we check it and make sure it is complete and clear enough. Feasibility Evaluation and Project Launch: Project manager will organize the project team and evaluate its feasibility in aspects of EE, mechanism, software, electrochemistry, workmanship, quality and supply chain. Then, Feasibility Study Report will be released for the Project Manager’s approval for project launch. Product Design and Review Project Manager will organize R&D team to start product design including ID designer, mechanical engineer, EE engineer, battery engineer, software engineer. Design Verification and Review: Prototype sample to be made for verifications, including but not limited to schematic, PCBA layout, ID, mechanical design, software design, battery performance, sample making and test, problems and solutions, EB1, tooling fabrication, pilot run, sample full test and customer approval. 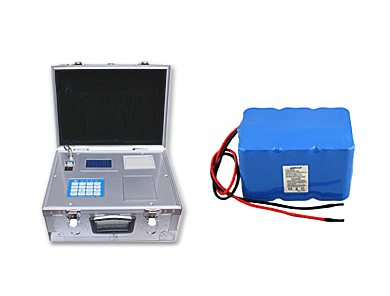 Product Certification Test: Samples will be submitted for overall tests according to Large Power’s Reliability Test Standard of Lithium ion Battery Products, in the meantime, to apply certification test as per customer’s request in authorized third-party Lab. Project Ending: To get customer acceptance, collect and store important documents and summarize loss and gain of the .